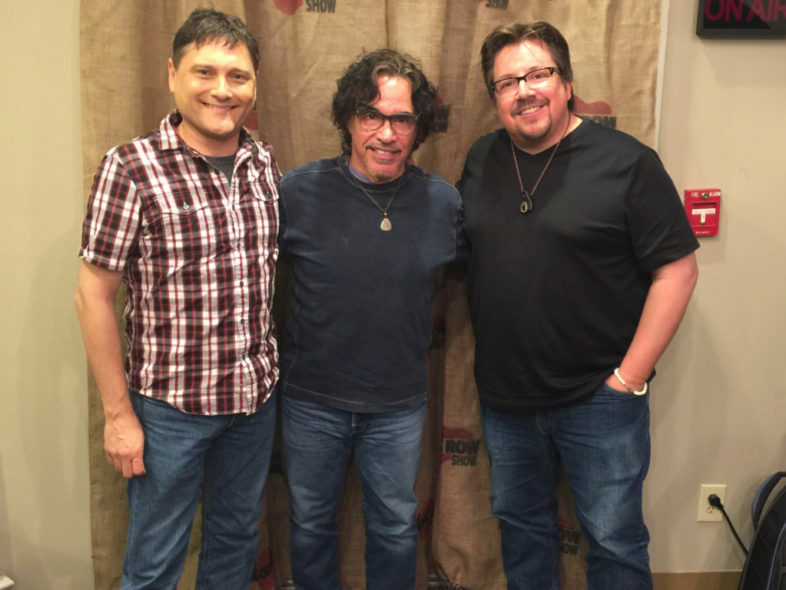 We’re thrilled to visit with award-winning songwriter and recording artist, John Oates. John is a multi-instrumentalist musician, singer, songwriter, producer and half of the most successful Pop music duo ever, Hall and Oates. John is a member of the American Songwriters Hall of Fame and the Rock and Roll Hall of Fame.